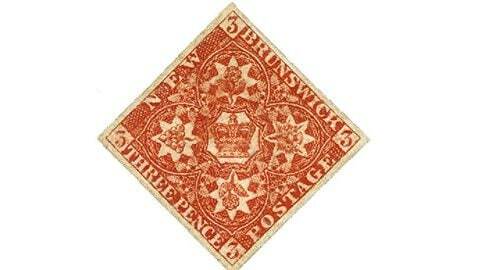 On April 23, 1851 the Province of Canada issued its first stamp. It was designed by none other than Scottish-Canadian Sir Sanford Fleming, the man who gave the world the idea of time zones. Although Canada was still considered a colony and not as a country that wouldn’t exist until more than a decade later, this is considered by philatelists to be Canada’s first stamp. The Province of Canada consisted of what is now Ontario and Quebec. Prior to the creation of these adhesive stamps, postmasters would hand strike letters and collect cash. 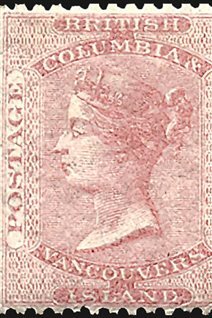 The adhesive stamps were not particularly appreciated by postmasters as they would have to cut the individual stamps from a sheet, sell to the customer, then cancel it. They would then claim a commission on stamps sold but as it was time consuming and with the time delay factor, they continued to prefer the simpler bookkeeping alternative of collecting cash and hand cancelling letters. This remained a relatively common practice for almost 25 years until adhesive stamps were made mandatory under the new Post Office Act in 1875, several years after the formation of the new new country of Canada. 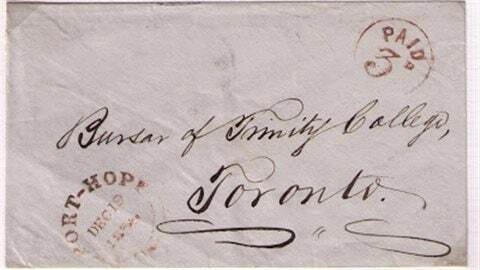 In 1858 the Province of Canada changed from the British system of pounds and pence to dollars and cents. The British North America Act of 1867 (also known as the Constitution Act of 1867) established the Dominion of Canada as a confederation of four provinces: Ontario, Quebec, New Brunswick and Nova Scotia. The first Dominion of Canada stamps were issued in 1868. Other colonies/provinces issued stamps until they joined the Canadian confederation in the several decades following the original confederation of 1867. 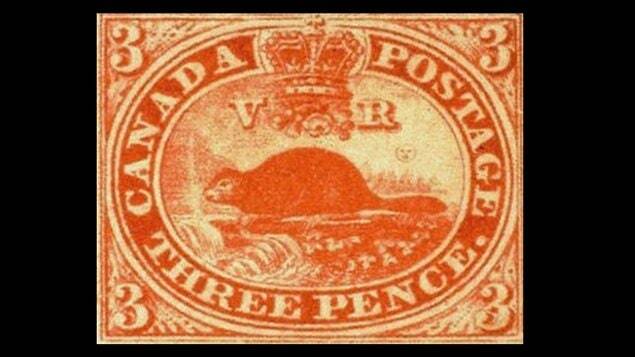 Does an original Three Pence Beaver stamp have any real financial value?